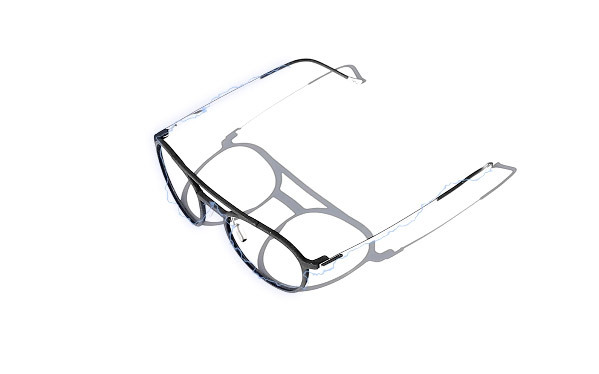 Always on the lookout for the latest innovations, Morel loves to be full of surprises and to create stunning frames with cutting-edge design. 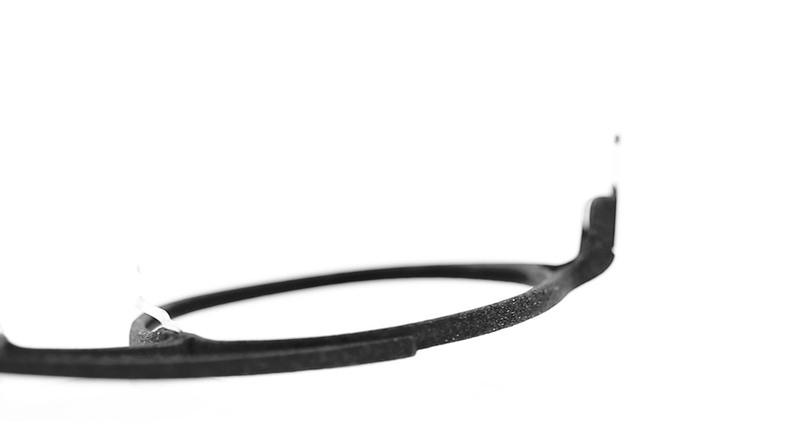 That spirit is front and center in its new collection of 3D-printed eyewear. With a minimalist approach and luxurious style, Morel is revisiting the codes of retro fashion. The small, vintage, round and panto shapes are reimagined with great subtlety and freshness. 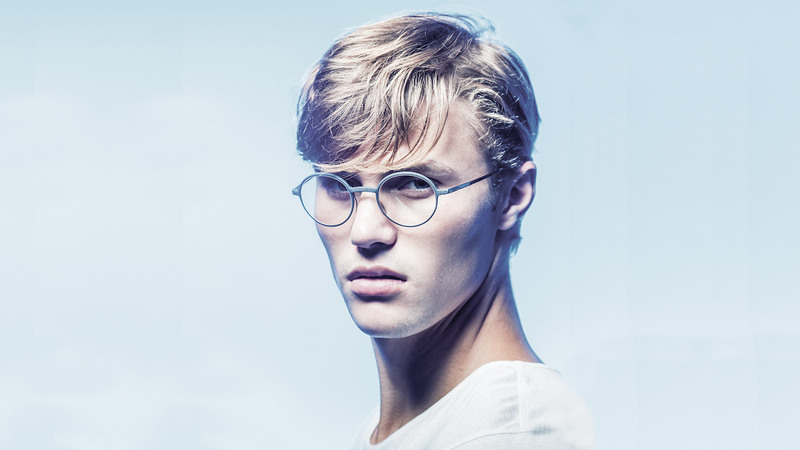 Always very creative, Morel has found a way to transcend 3D printing techniques with its new eyewear line, offering a raw product with all the roughness that entails, reminiscent of the warmth of velvet. The end result, with shiny metal temples, is utterly striking! Morel’s new 3D-printed eyewear collection will be available in Fall 2018. Don’t miss out: Pre-order yours during our preview event!